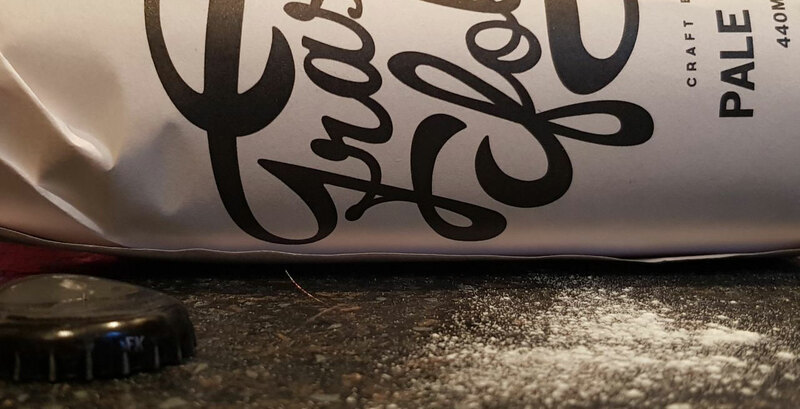 This bread not only looks amazing. 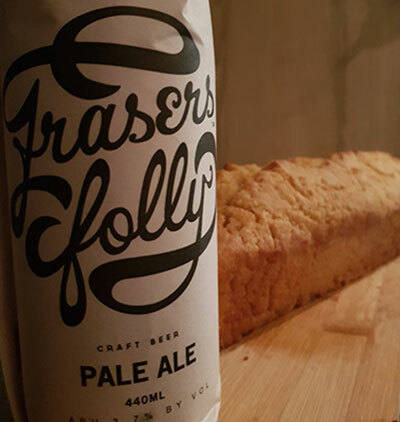 It has also been made with our Frasers’ Folly Pale Ale. So here’s their recipe – thanks so much, Juan, for sharing. The team from Brand Republic has shared their Beer Bread (with honey) recipe with us. Whisk the dry ingredients together (don’t use all the flour at one go). 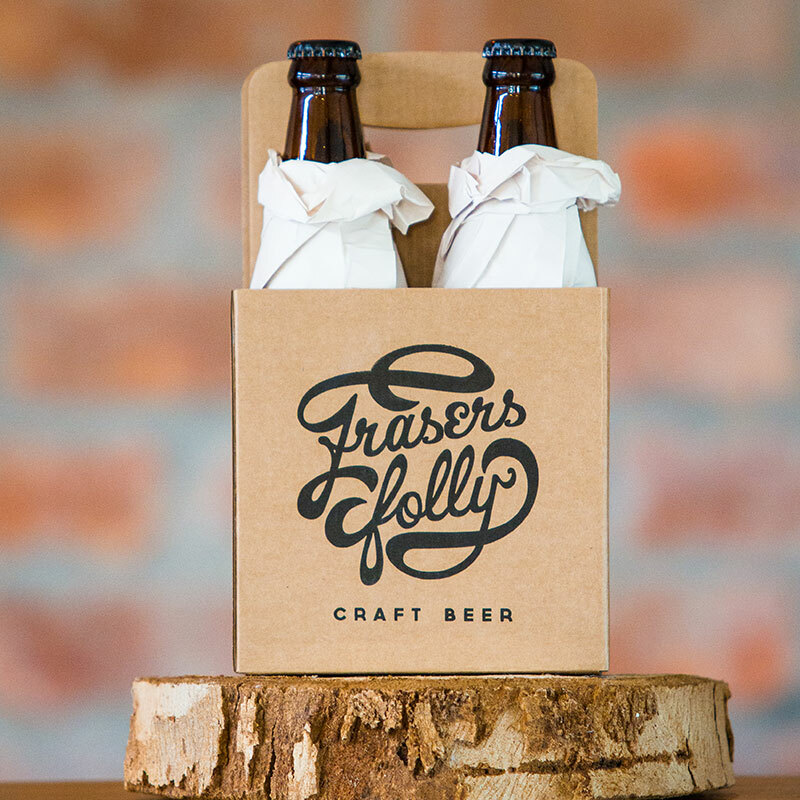 Then add the Fraser’s Folly Pale Ale to the dry mix, and then the honey. Mix the ingredients together. Grease a bread pan with the butter (keep a little butter to the side). Pour the mixture into the bread pan – and put it in the oven. Bake until golden brown (usually around an hour or a bit less). Then spread the remaining butter on top of the bread. As easy as that – it’s ready to be downed (and the fresher, the better). Our thanks to Gimme Some Oven for the original inspiration behind this recipe.